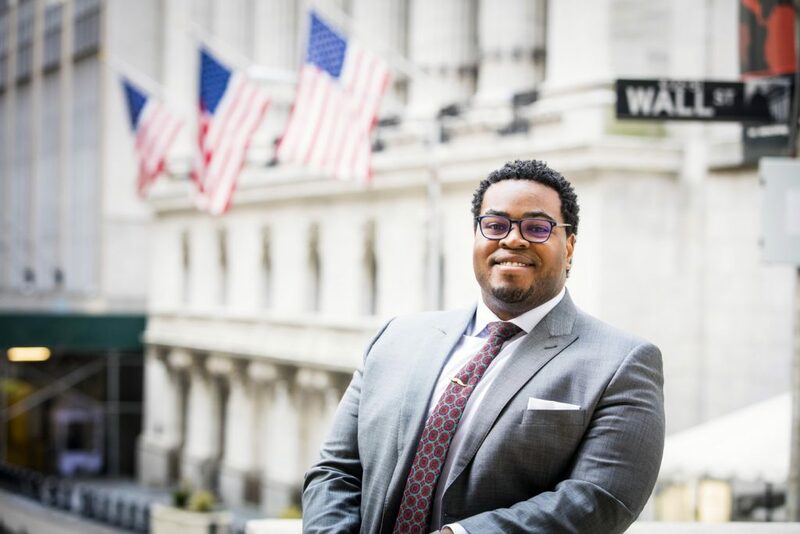 Finding ways to determine the risks and potential of financial investments spurs the imagination of Ryan Benjamin ’10, assistant director/senior financial engineer at Moody’s Analytics, which provides research, software, and advisory services to global risk-management companies. “I love solving puzzles,” says Benjamin, who majored in computer science at Lafayette. He uses mathematical formulas and writes computer programs to create models of structured finance securities. He designs technical specifications and tests new features for Moody’s analytical software. He is currently leading the design and creation of a new loan-matching algorithm. Benjamin enjoys connecting with people, too. At work, this takes several forms, including presenting on-site demonstrations of products for prospective customers and consulting with risk-analysis clients on ways to customize Moody’s software to build their own internal analytical tools. He also assists Moody’s administrators in planning programs for employees and in efforts to ensure diversity and inclusion. He works with the human resources office regarding diversity recruitment and attends company-sponsored luncheons at which college and high school students learn about careers in the finance industry. A project of particular importance to Benjamin grew out of a conversation with an employee group about a way that Moody’s could support local youth in New York City. Being connected to Lafayette is important to him as well. His experiences as a member of the debate team and a Posse Scholar were particularly influential, he says. He remains involved in the life of the College and serves as an inspiration himself. His Lafayette coaches, Scott Placke and John Boyer, continue to call on him to participate in judging both college and high school debates. Benjamin also points to the value of interpersonal skills he learned through his experiences at Posse retreats.